Courtney Barnett, taken by Mia Mala McDonald, Via PR. Courtney Barnett reveals a Record Store Day 2019 release Everybody Here Hates You and Europe summer shows, Getintothis Luke Halls has all the news and those all-important tour dates. 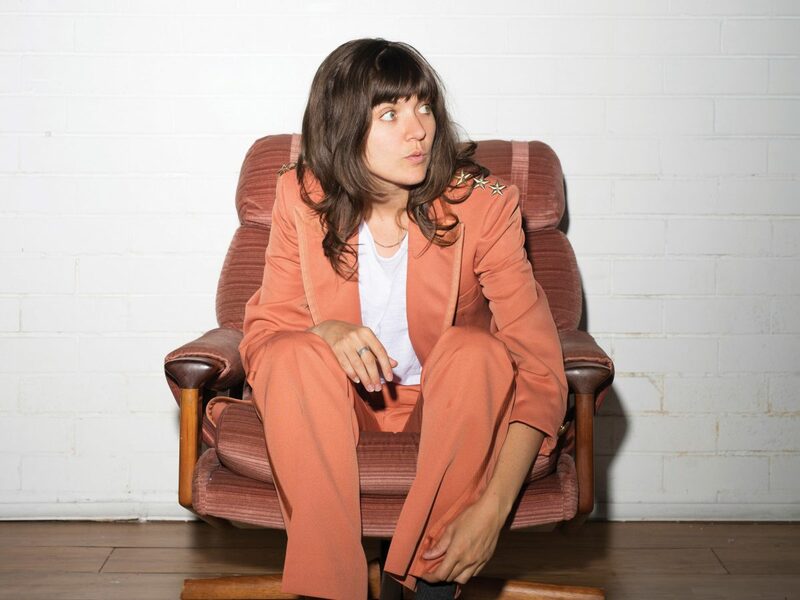 “Put me on a pedestal and I’ll only disappoint you” exclaimed Aussie songstress Courtney Barnett on her 2015 track Pedestrian at Best. It seems this self-deprecation has only grown since, reaching new heights on her Record Store Day 2019 single Everybody Here Hates You. Combatting depression and self-belief, the Sydney-based songwriter is at her most personal on this latest release. ‘”I feel stupid, I feel useless, I feel insane,” Barnett openly reveals over a swaggering, effortlessly cool backing of guitars and organs. 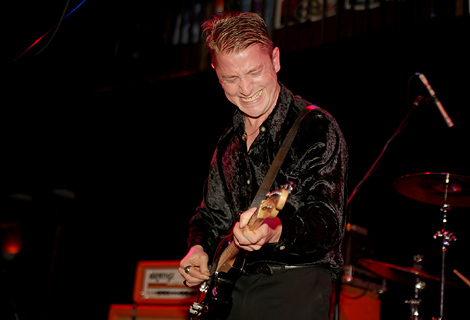 “I started writing it in May 2017 at my freezing cold warehouse on an out-of-tune Fender Stratocaster with rusty strings” explains Barnett of the song’s conception to mailing list subscribers. Resigning herself to continuing the mental battle without help, Barnett defeatedly tells herself ‘We’re gonna tell everyone it’s okay’ throughout. ‘To be honest, the words felt too vulnerable and I didn’t want anybody to hear them,’ she continues. ‘PS. everybody here does not hate you,’ she certifies. ‘please reach out to somebody you trust or google your nearest mental health support line if you need to talk to someone x’ Everybody Here Hates You marks the end of a musical era for Barnett, the final instalment from the Tell Me How You Really Feel creative process.